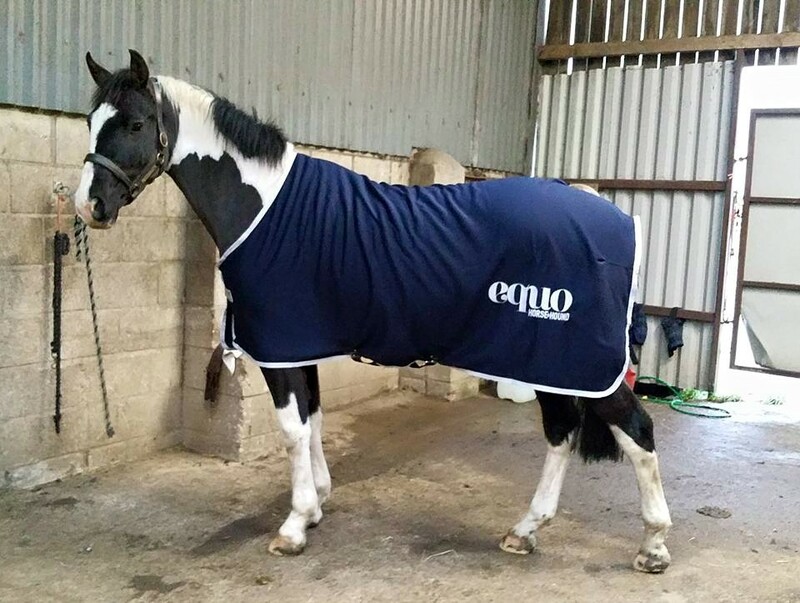 Equo’s north east brand ambassador Claire Taylor introduces us to her five horses (we don’t know where she finds the time! ), more commonly known as ‘Team Taylor’. Taking the Biscuit (also fondly known in my blogs as the patchy pony, or more simply Patch) is my 14hh Welsh-cross skewbald pony. Patch is 17-years-old and we have owned her since she was a filly – she came to us on New Years Day in the year 2000. 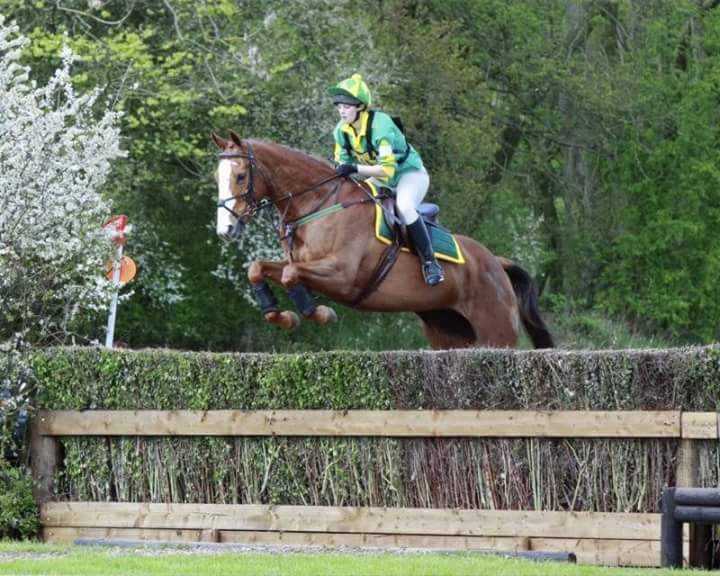 Patch is the ultimate allrounder, competing in dressage, showjumping, cross-country, workers and flat showing. She is also partial to a days hunting (especially following the hounds). Patch has wins across all disciplines but showing is her forte, however she is definitely a thoroughbred stuck in a pony’s body! Bootstrap Bill, or Oakley, is my four-year-old 15.2hh skewbald gelding. He is homebred by Stanhopes Diddicoy out of my hunter mare. Although Oakley is very opinionated he is coming along nicely and is looking like he will excel in any discipline. I would love to show him, but as he has a fab jump we will definitely make use of that and perhaps do some workers classes next year. Oakley is just starting his competitive career and will be doing some dressage and baby jumping classes very soon. is a 16.2hh brown thoroughbred and we have had him since spring. We got Monty from the Cheveral House racehorse re-homing centre in Southwell. Monty only finished his racing career in March, so it’s early days for him. He is also the hottest horse I’ve ever owned! 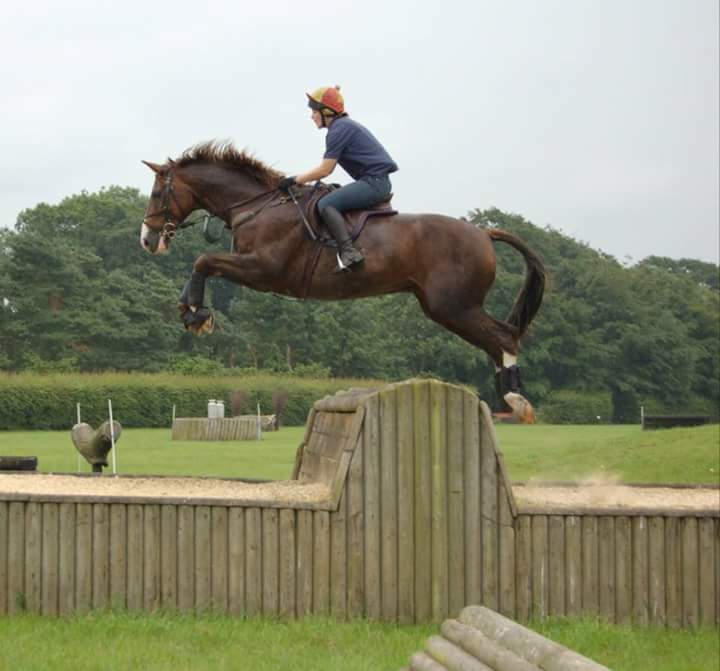 He is currently not in work, but we will hopefully start his British Eventing career next year. To date Monty has done some showing and dressage with us, coming first and third respectively. Royal Romano, also known as GT, is a 16.3hh chestnut Hanovarian by Royal Blend. GT is also very sharp! My sister bought him as a project three years ago and since then he has had numerous wins and placings at British Dressage novice and elementary level, as well as competing successfully at showjumping and showing. Within a year of owning GT he had bucked me off onto concrete, bolted with me down a track (jumping a whole muckheap in the process) and even managed to get us both hit by a car… and that’s only a few of the GT related incidents! However, the rewards of owning GT have outweighed all of these incidents. GT is sadly off work at the moment with a suspensory injury, so we’re wishing him a speedy recovery. is a 16hh chestnut mare by Reel Buddy. I purchased Classy, another ex-racehorse, straight from her trainer Tim Pitt as a three-year-old from the field. 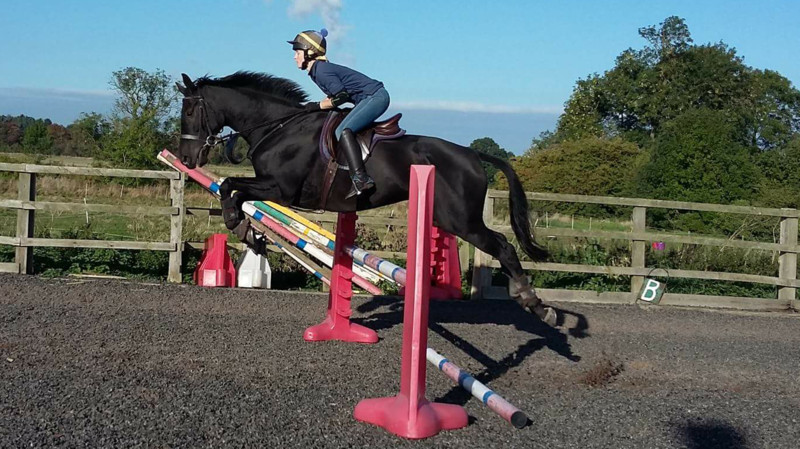 I bought her to compete in British Eventing (which she did very successfully), yet she is the ultimate all rounder. 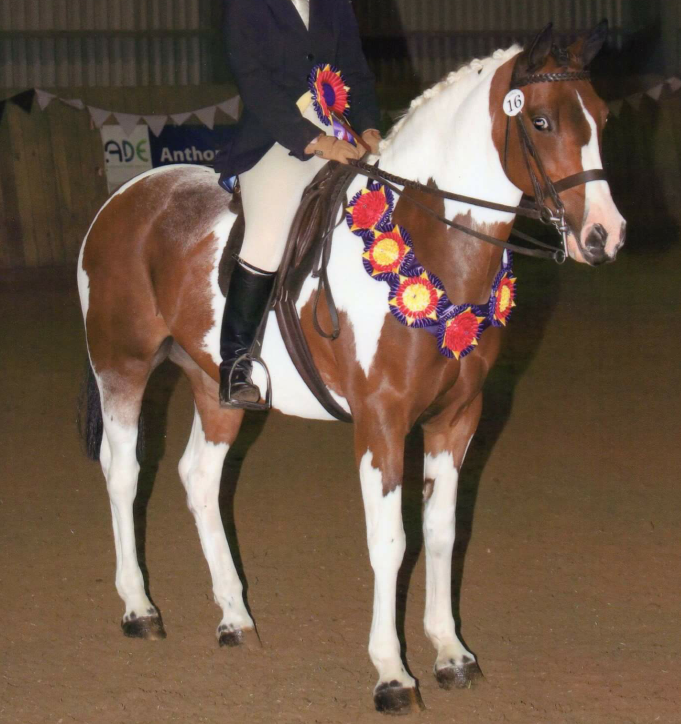 We have had much success with her in the show ring, competing in large riding horse and retraining of racehorse classes. We even managed to qualify for Hickstead! Classy is 10 this year and is scanned in foal to the very handsome coloured stallion Amour G. She is due in April and if her offspring is half as kind and talented as she is I will be very happy! Make sure that you keep up to date with my blogs to find out what Team Taylor have been up to!